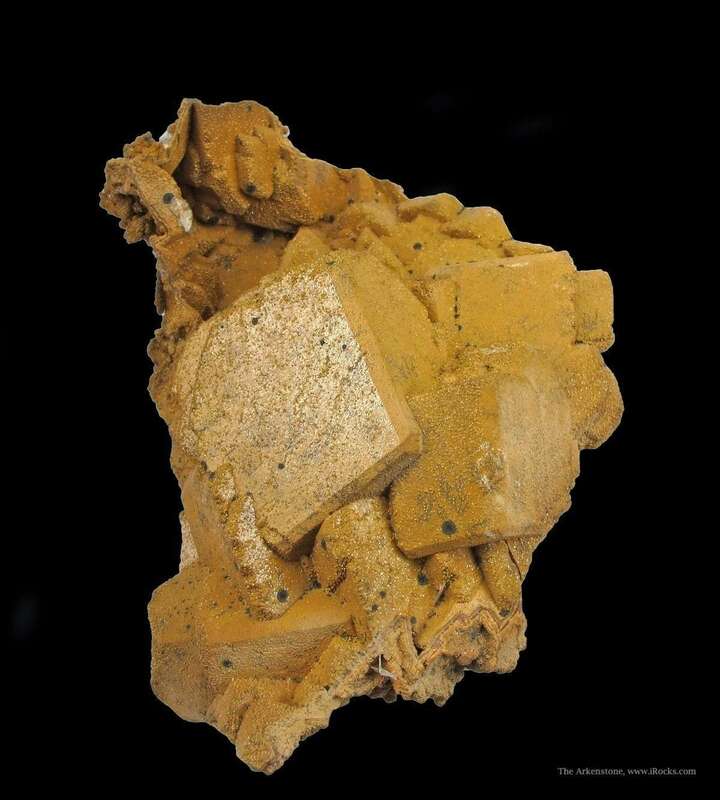 Casts of Siderite after Calcite have always been rare, and this fine one probably came out after mining for Pb-Zn started up again at Romania's ancient Turt Mine in 1973. 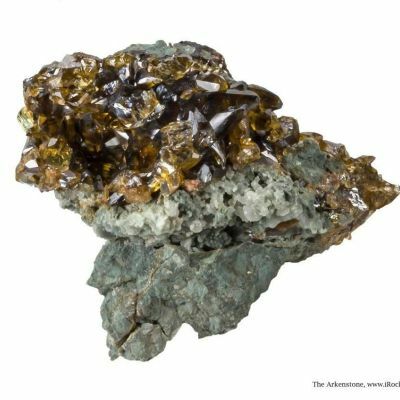 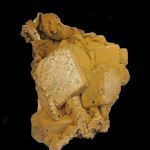 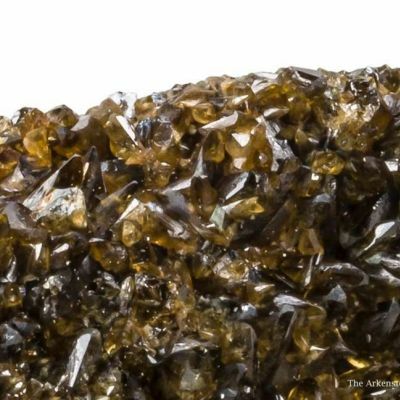 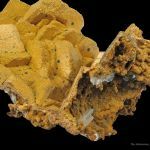 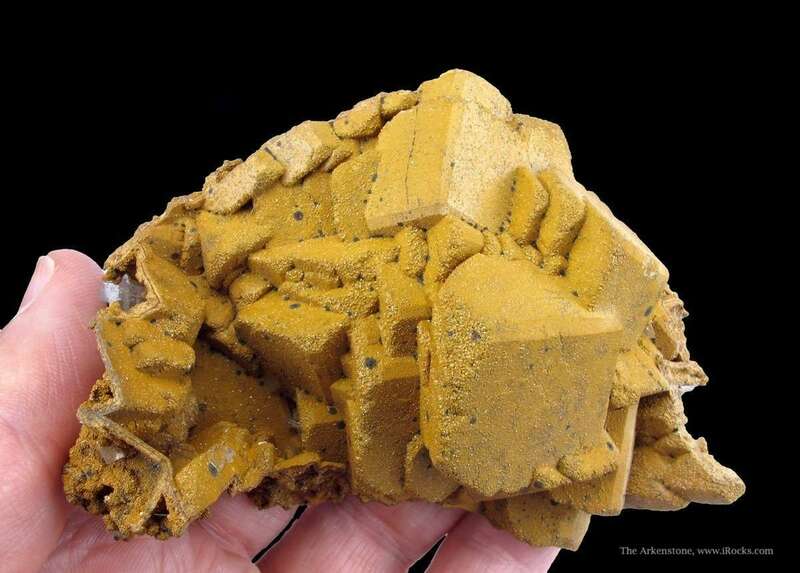 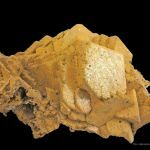 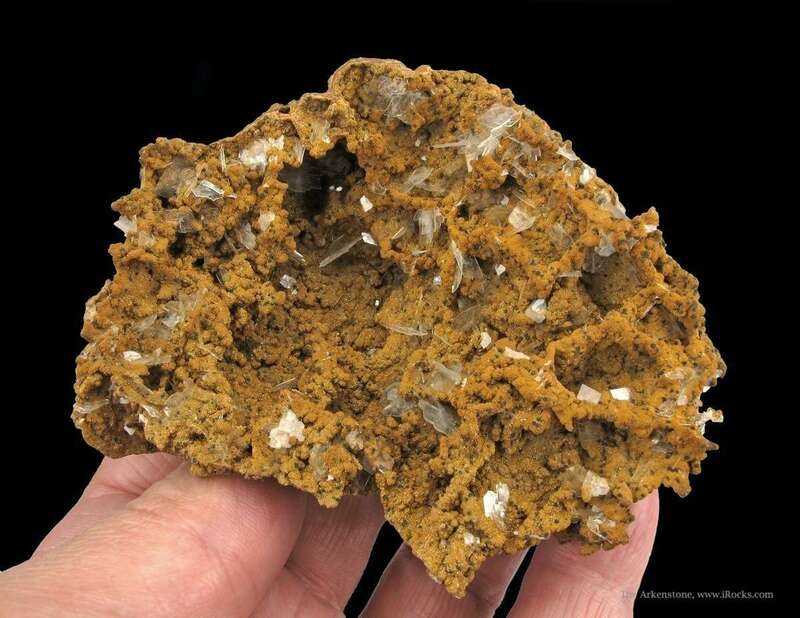 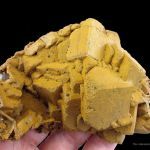 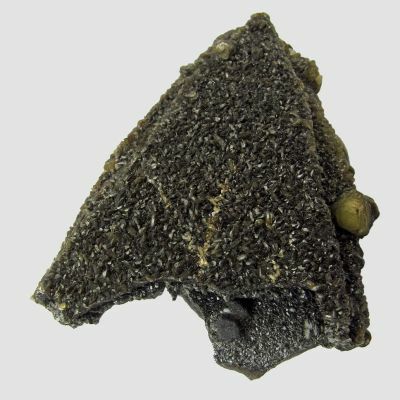 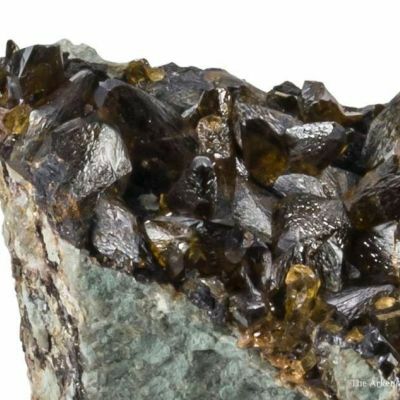 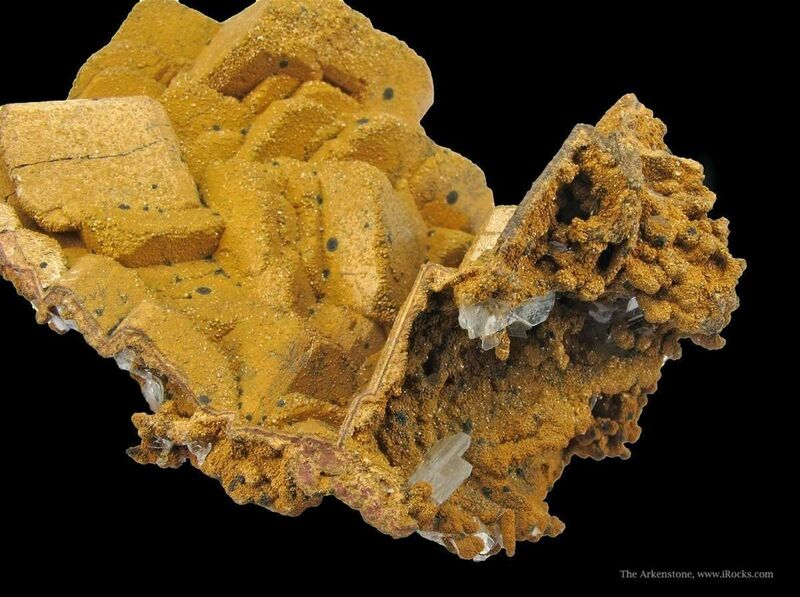 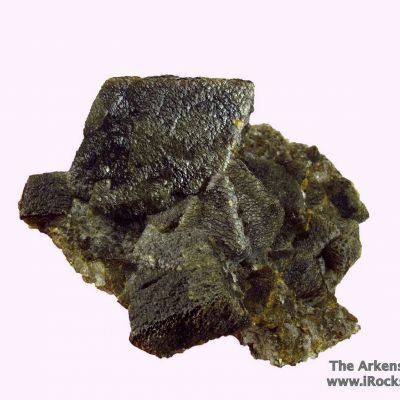 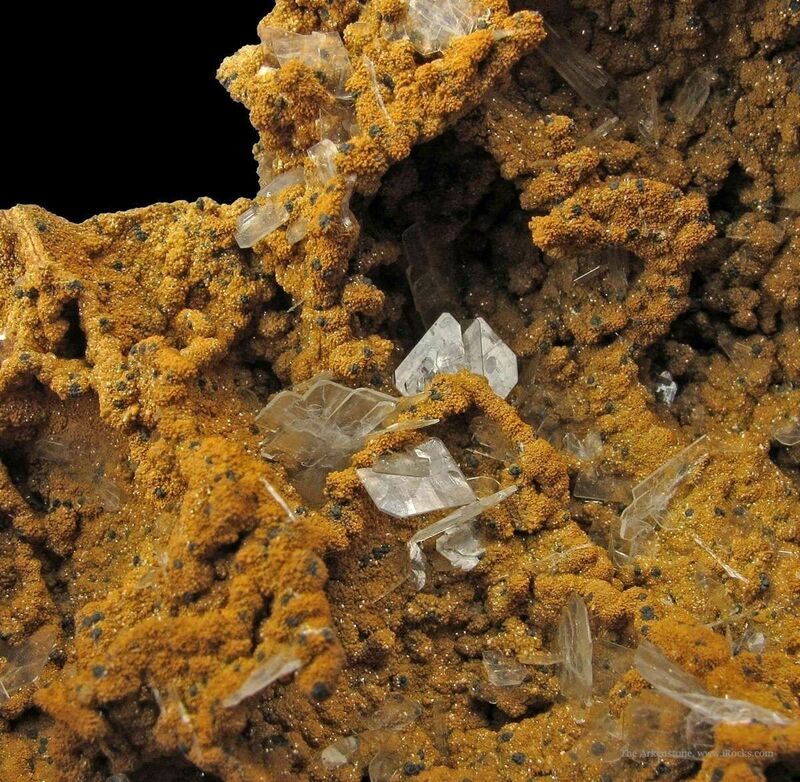 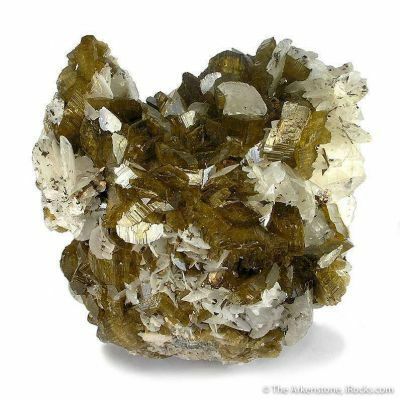 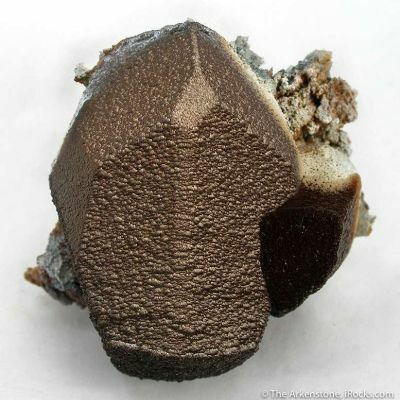 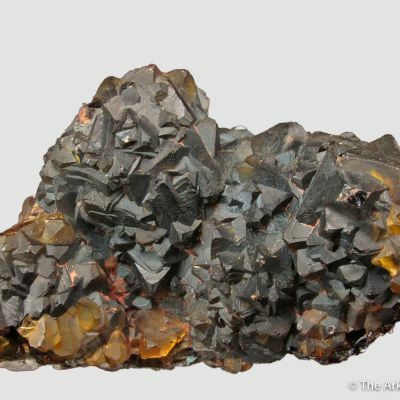 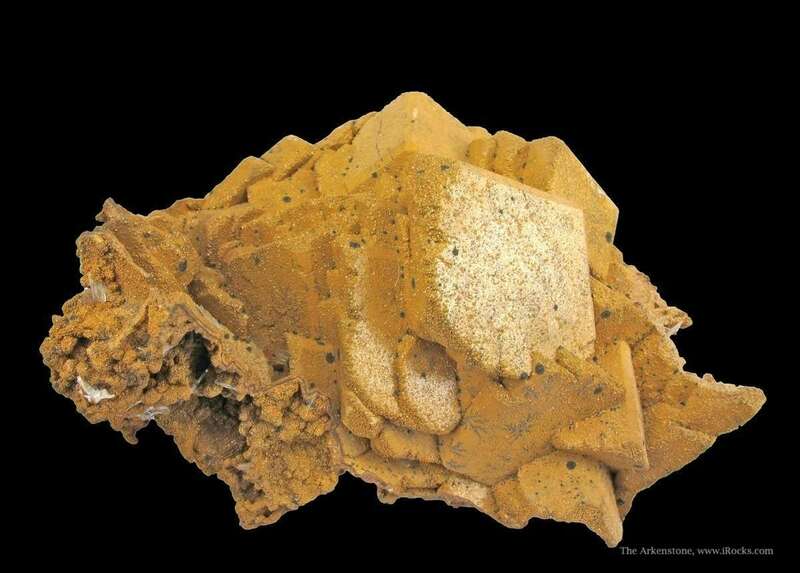 Lustrous, microcrystalline, tawny-colored Siderite has pseudomorphed sharp, isolated Calcite rhombs, creating thin layers of Siderite that make up hollow epimorphs. 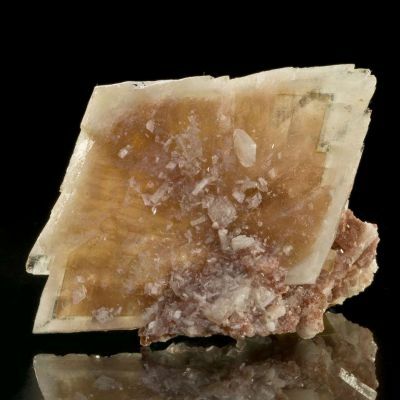 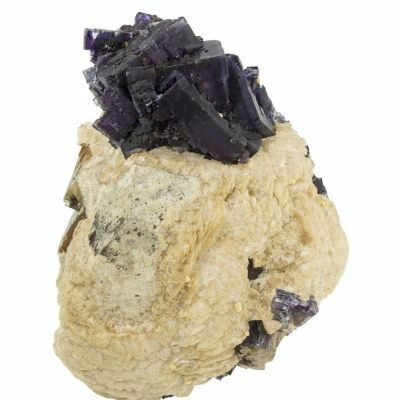 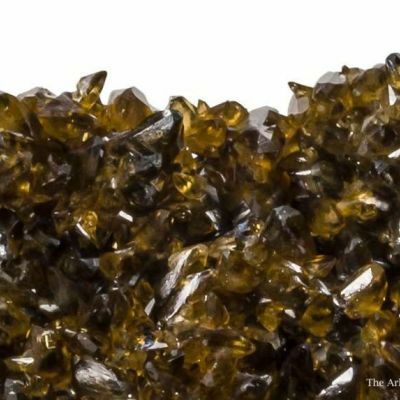 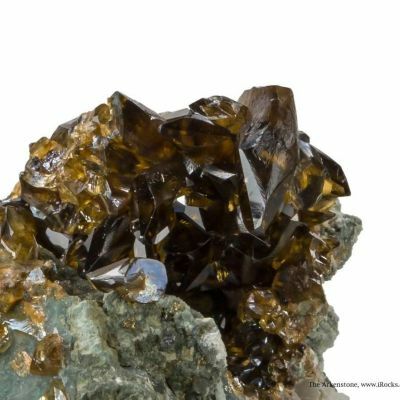 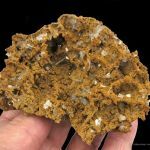 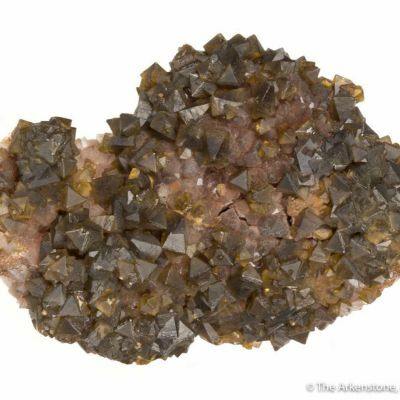 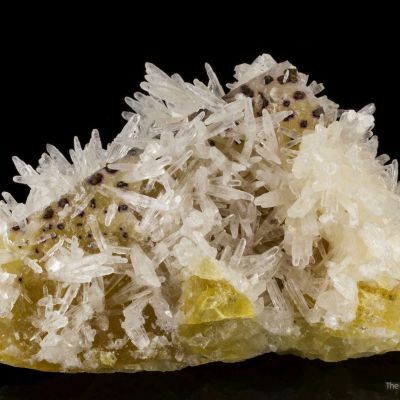 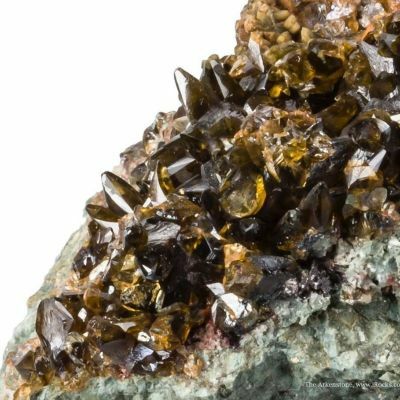 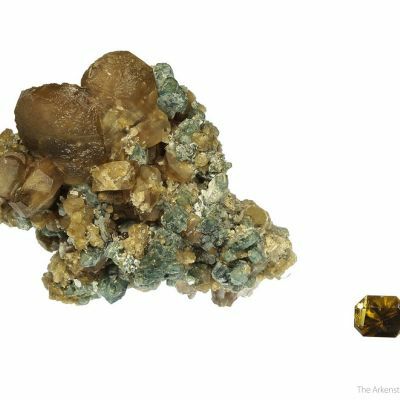 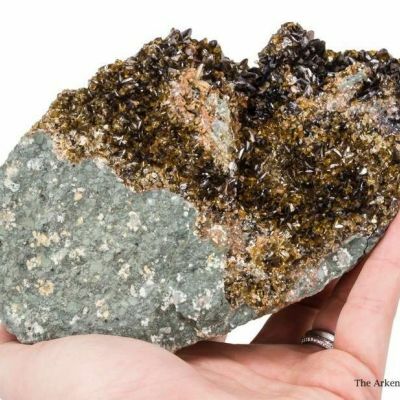 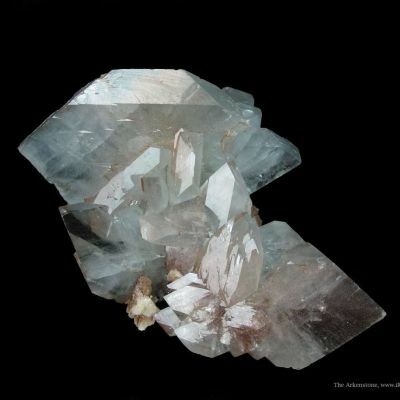 Inside the Siderites (which are up to 2.1 cm on edge) are gemmy, bladed Baryte crystals that are well-formed and have excellent luster. 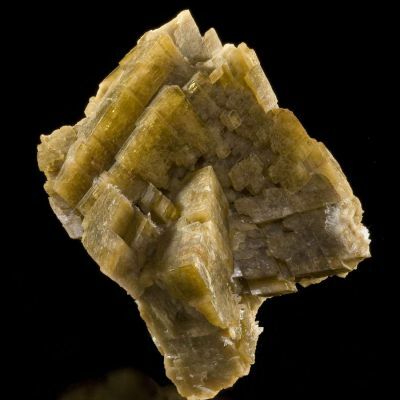 Choice pseudomorph from this well-known mine.